The Sri Lanka Podujana Peramuna (SLPP) yesterday dismissed concerns raised by United National Party (UNP) parliamentarians that Sri Lanka could face challenges in repaying debt, insisting the Central Bank had already taken the necessary steps to meet repayments in January. 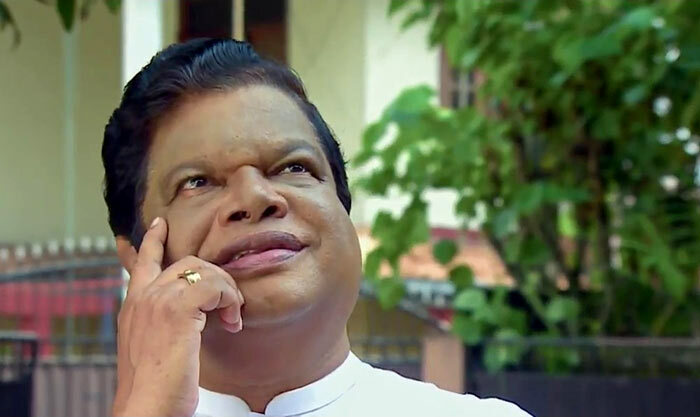 SLPP MP Bandula Gunawardane insisted that the country had the capacity to repay the debt instalment which is due to be paid in January 2019. He also argued that a motion presented by a group of UNP MPs to limit access to public finance by the Secretary to the Prime Minister was invalid. A group of United National Party (UNP) parliamentarians, which included MPs Ravi Karunanayake and Navin Dissanayake, presented a motion on Monday to limit the Prime Minister’s office’s access to public funds at the party leaders meeting before sessions commenced on Monday. The motion was accepted according to the agenda and will be given five days’ notice in the Order Book before it is taken up for debate. “Funds allocated to the Prime Minister’s office were specifically mentioned under the Heads of Expenditure in the Appropriate Bill, which was passed in the House,” Gunawardane told reporters at the Prime Minister’s office. He pointed out that until 31 December, on behalf of the public, parliamentarians had approved to allocate funds to the Prime Minister’s office, insisting the funds allocated could not be changed under any circumstances. Gunawardane noted that the motion presented by the group of UNP MPs had not followed the correct order, adding that the Sectoral Oversight Committee needed to be informed prior to the presentation of such motions. Nobody in the World listen to your bush** anyway. Send Cabraal to Greece to gamble in the stock market.